Each year, the Gourmand World Cookbook Awards honour the best books in the world of food and wine. Founded by Edouard Cointreau in 1995, the awards represent the only international competition in the sector, with 205 countries participating per year. This year, Leiths School of Food and Wine’s How to Cook series has made the shortlist for the Best Cookbook in the World category. The five books cover a foundation of cookery techniques as well as focusing on bread, pastry, desserts and cakes. The London cookery school has long been celebrated for its world famous professional chef’s diploma, which is a coveted qualification for those who are intent on finding success in the food world. How to Cook imparts step-by-step advice on how to master certain techniques, as well as containing foolproof recipes for truly delicious and inventive dishes. Regarded as a “bible for cooking”, the book’s popularity seems to stem from the fact that the teaching is straightforward, but never patronising. “When writing the series, we focused on delivering the same level of quality and attention to detail that people experience when they attend our classes in person,” says Camilla Schneideman, Managing Director of Leiths. The winners of the Gourmand World Cookbook Awards will be announced at the ceremony in Yantai, known as the wine capital of China, in May this year. Find more information about the awards at www.cookbookfair.com. 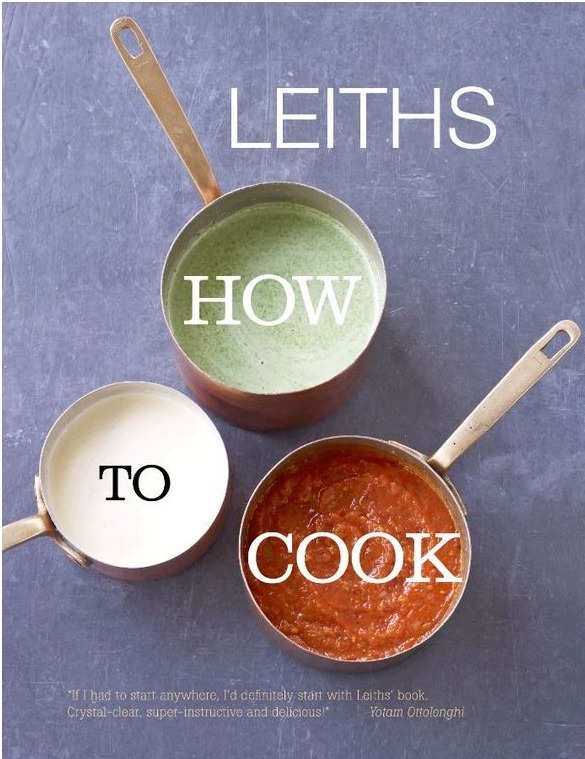 All of the books in the Leiths How to Cook series can be purchased via Leiths.com/shop.